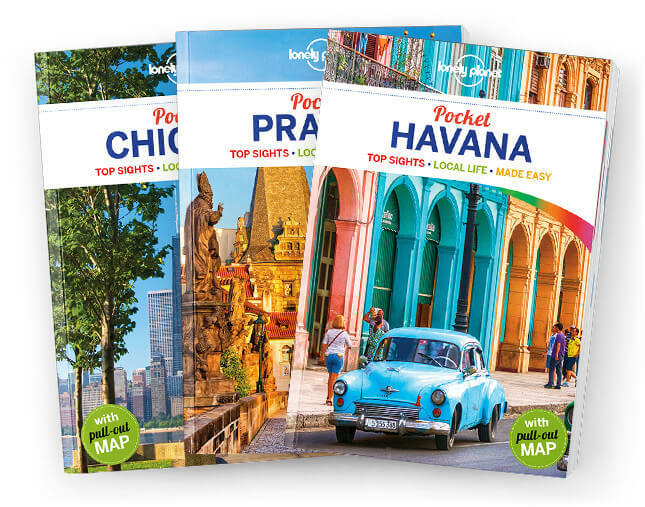 Lonely Planet Pocket Seattle is your passport to the most relevant, up-to-date advice on Seattle’s can’t-miss experiences. Go shopping in Pike Place Market, experience world-renowned Chihuly Garden and Glass, or check-out the spectacular view at the Space Needle; all with your trusted travel companion. Coverage Includes: Downtown, Pike Place & Waterfront, Pioneer Square & International District, Belltown & Seattle Center, Queen Anne & Lake Union, Fremont & Green Lake and more.